Maximize your partnership by getting involved in events that are always relevant, effective, interactive and memorable.We offer workshops, networking events and year-round activities designed to help you maximize your impact and make the most of your partnership. Seasonal Visit Seattle events connect you with tourism experts and other Visit Seattle partners who share our passion to keep tourism flourishing. 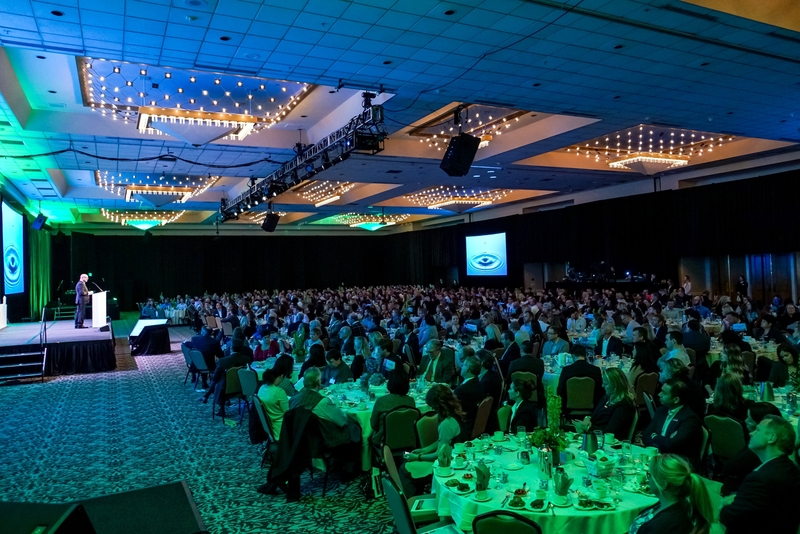 Each year, partners are invited to an inspiring and informative event that attracts hundreds. 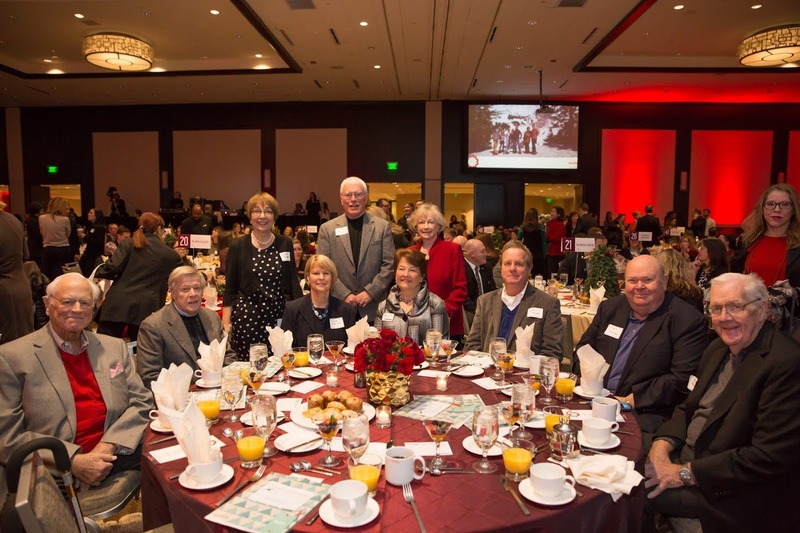 Our annual meeting unveils the Visit Seattle Annual Report. We review what was accomplished the year prior, hear from our president and a relevant and engaging guest, and kick off the year in style with fellow partners. Presenters at Seattle’s Hotel Symposium bring a broad range of knowledge and expertise in economic trends, market performance, forecasting, and changing supply. The information presented is specific to our region, focusing on downtown Seattle with a secondary focus on Bellevue and SeaTac, and may include relevant national trends. 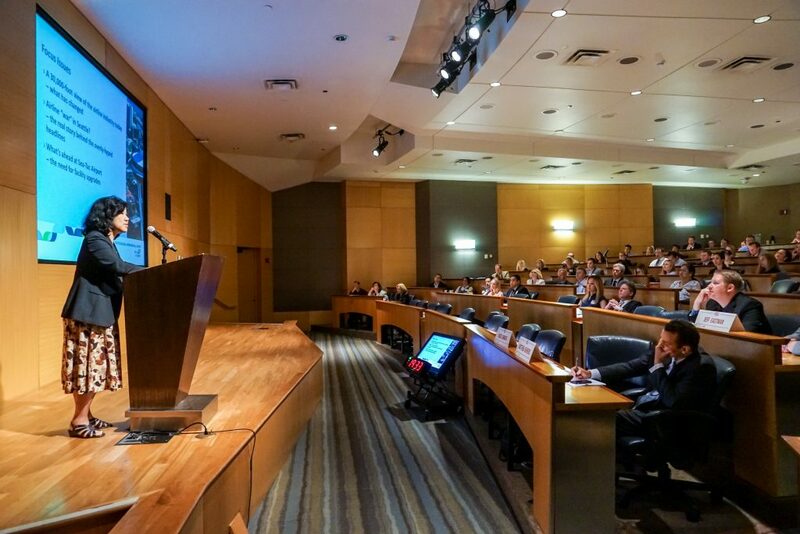 In its 12th year, Seattle’s Annual Hotel Symposium is intended to assist our hotel partners in the development of annual budgets, providing a common platform of information relevant to 2020 and beyond. No one misses this one. Tourism industry veterans and new professionals alike look forward to this December event. Recent entertainment includes the Radio City Rockettes, local improv troupes and community choirs. Giveaways and prizes also help warm the winter chill. It’s a fun get-together and a great way to celebrate the local hospitality industry’s success and look forward to the New Year. As a Visit Seattle Partner, you gain access to attend our various Sales Missions and Partner Connect events. Sales Missions provide the opportunity to join the promotional efforts of our Convention Sales and International Tourism teams on the road, meeting face-to-face with key clients in targeted markets. Learn more about upcoming outbound sales mission opportunities with out International Tourism team. Partner Connect events offer local networking and educational development through discussion from industry leaders and sharing of best practices to better engage leisure and business visitors. Interested in promoting your company at our annual events? Contact Stephanie Craig, Special Events Manager, at scraig@visitseattle.org for more details on sponsoring and hosting our events.